Whether you are a keen photographer or simply would like to learn how to take more artistic photos of your once in a lifetime adventure, this all-inclusive tour is for you. 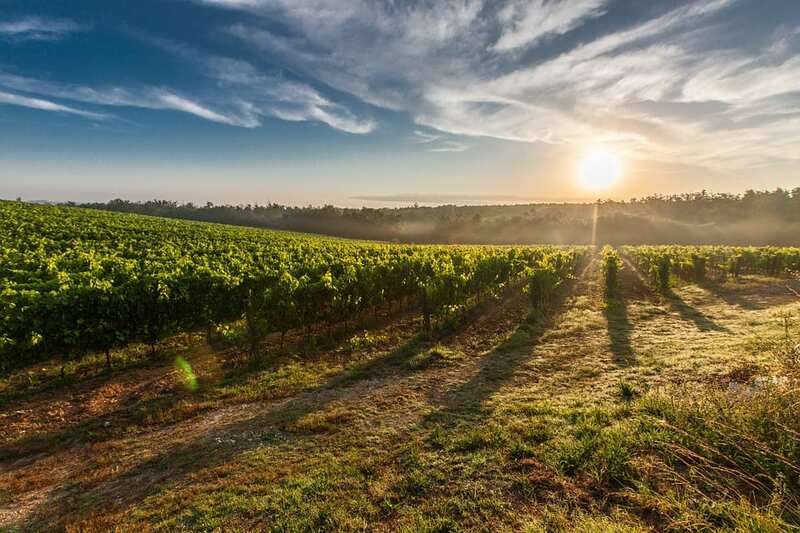 Capture the Tuscan landscape with the guidance of a professional photographer and experience what the region offers alongside a Tuscan local. Your photographer and host will guide you through each Tuscan town sharing the history and how to capture a truly unforgettable image in each photo you take. Unleashing your inner creativity you will be taught how to turn your vision into reality with camera techniques, capturing the best light and understanding the artistic nature of photography. All breakfasts (continental), 5 Light lunches and all dinners (from an open menu) at a local trattoria or restaurant. Wine included with dinner. We transfer you from our local train station to your accommodation and allow you to settle in and familiarise yourself with your new surroundings which will be “home” for the next 9 days. At our Welcome Dinner this evening the photographer & his assistant will give a presentation of the exciting week that lies ahead. This will include an analysis of the territory/locations we will visit during the week, basic concepts of photography, from technique to landscape photography and architecture and Photoshop. Welcome Dinner in Cortona. enjoy the ambiance and the various delights Siena offers, from the little food stores which offer lots of tempting treats to the beautiful stores offering hand painted ceramics and leatherware. After lunch, we will take a short drive to Monteriggioni, a medieval village built between 1213-1219 as a defensive fortification. We will spend some time exploring this small township. Late afternoon we will head into the Chianti area where we will visit an organic winery, meet the wine makers and learn about the ageing & harvesting process. Dinner at the Vineyard. Today we will spend the day in the local Medieval township of Cortona, the setting for the movie and book ‘Under the Tuscan Sun’. We will begin the day by visiting the Chiesa di Santa Margherita from where we will walk down into the township through all the back residential streets. before meeting again for lunch at a local Trattoria. After lunch, we will spend some time taking landscapes shots around Cortona. Late afternoon we will return to the accommodation where you will have some time to relax by the pool prior to dinner. Dinner will be at the Villa this evening, prepared by a local chef we enjoy local culinary delights while sharing in discussion of the day that has been. This morning we will travel to Montepulciano, this township is a true gem, great shopping, wonderful Trattorias, Cantinas and Sulumerias for wine and cheese tastings. Pienza, a world heritage site, is the birth place of Pope Pius II, a small township situated not too far from Montepulciano famous also for the Pecorino cheese. Here we will spend the afternoon visiting & photographing the wonderful views surrounding the township as well as the many beautiful buildings & churches this town offers. Dinner in Pienza overlooking the Val D’Orcia. You may choose to ‘stay in’ enjoy the pool and relax, spend the day with the Photographer’s assistant at a nearby location shooting, or choose from one of our many additional activities on offer. Dinner in Cortona. This morning we travel to Orvieto in Umbria. Visit Il Duomo (Cathedral), Saint Patricks Well, dating back to 1537, 62 metres deep with double spiral staircase; a tour of the underground city/caves; wonderful shopping. We will spend most of the day here exploring this wonderful city. Dinner at Villa. This morning we head to Lago Trasimeno where we will set up our cameras in time to get some stunning photographs of the sunrise. After which we will have a picnic breakfast by the Lake. A short drive back to Cortona late morning we will visit Le Celle & the Fortress ‘Girifalco’ at the top of Cortona. From there we will head back down into the township for some lunch. will be at the Villa where we will have a presentation of the weeks’ photos prior to dinner. After a leisurely breakfast, we transfer you to our local train station for your onward travels. Checkout is at 10am.